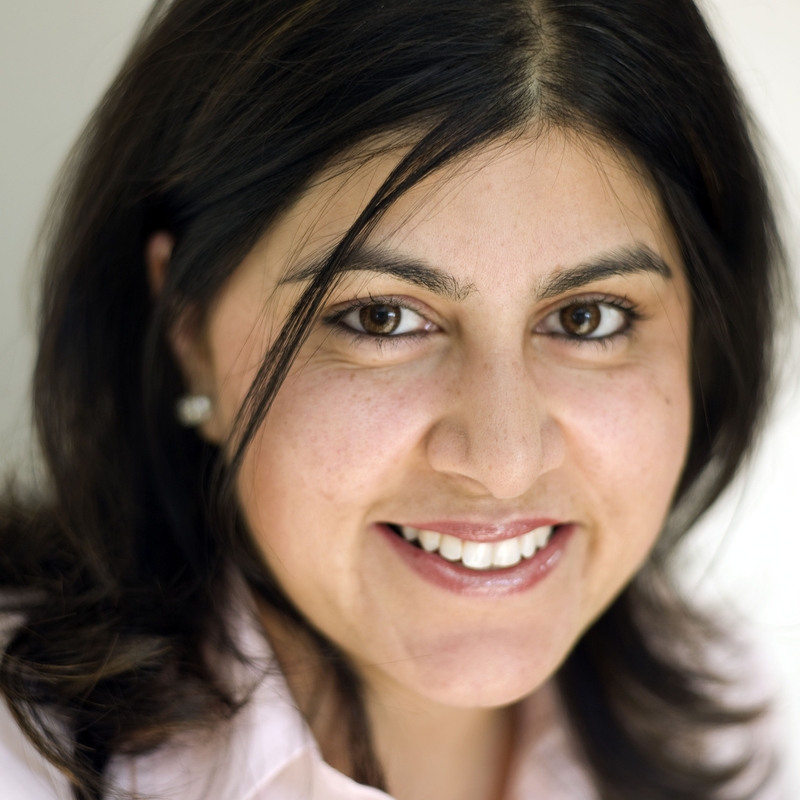 Sayeeda Warsi, Britain’s first Muslim Cabinet minister, is also a lawyer, businesswoman and racial justice campaigner. Appointed a life peer at the age of thirty-six, she served as Chairman of the Conservative Party, in the Foreign and Commonwealth Office, and as Minister for Faith and Communities. In the summer of 2014 she resigned from government, citing its ‘morally indefensible’ policy on Gaza. Her first book, The Enemy Within: A Tale of Muslim Britain was published by Allen Lane in March 2017.